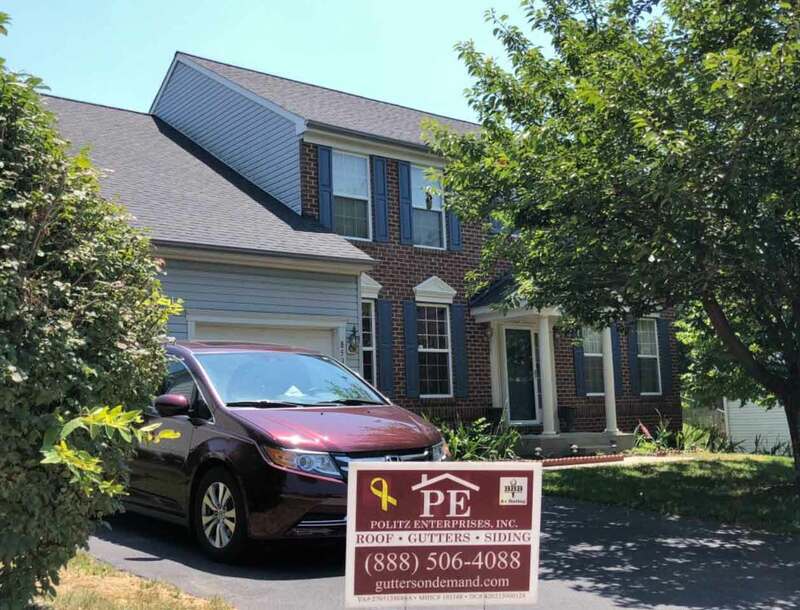 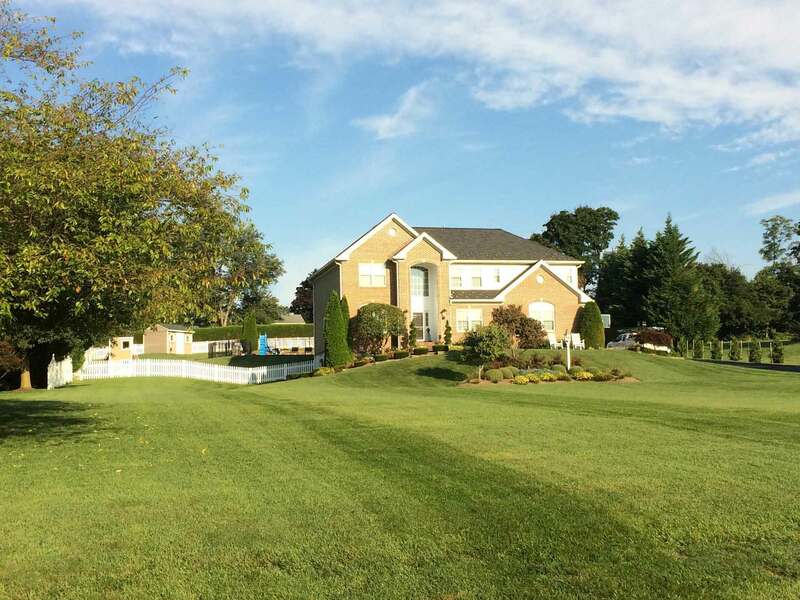 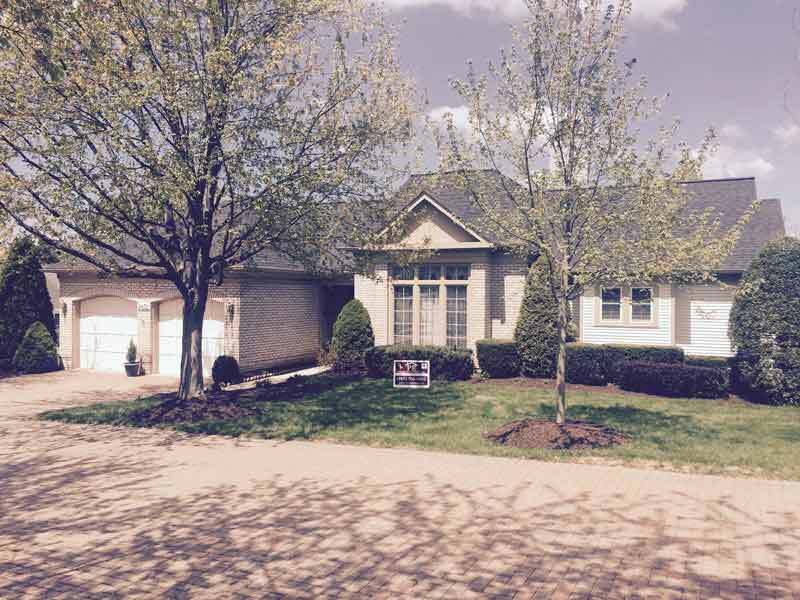 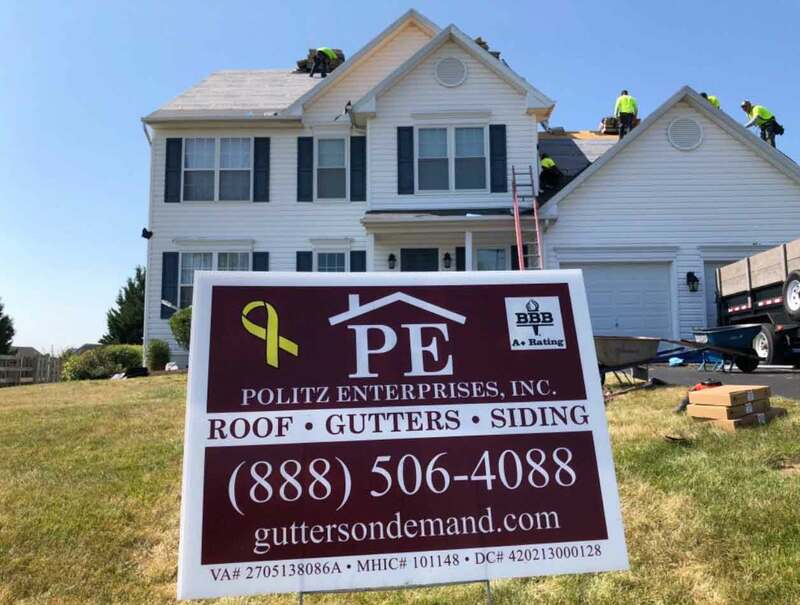 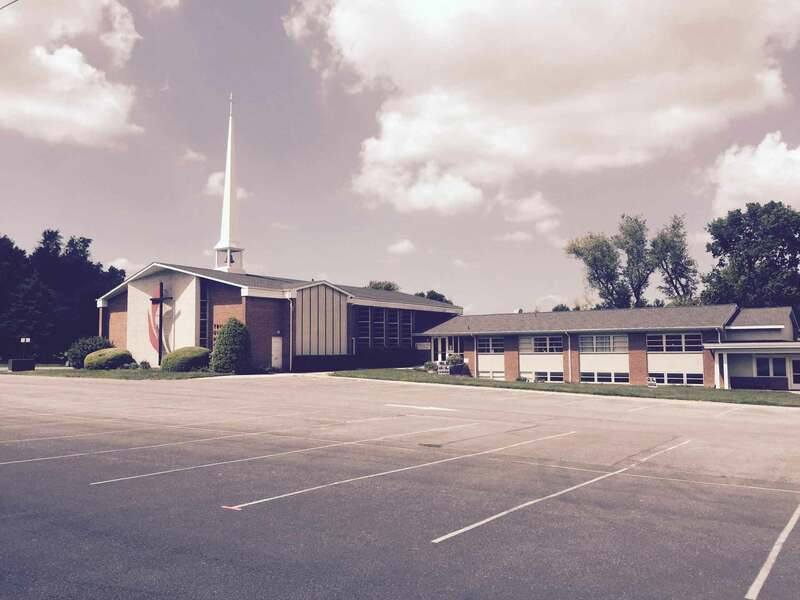 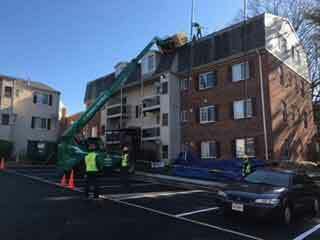 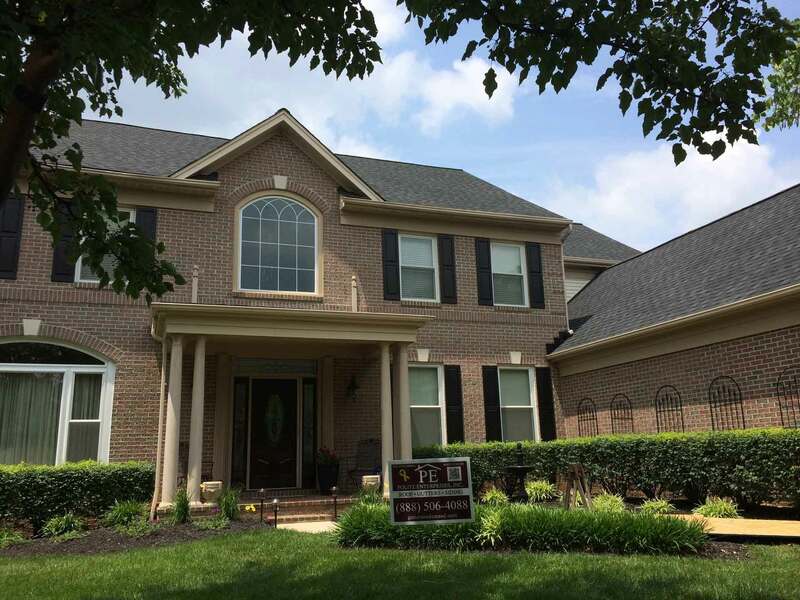 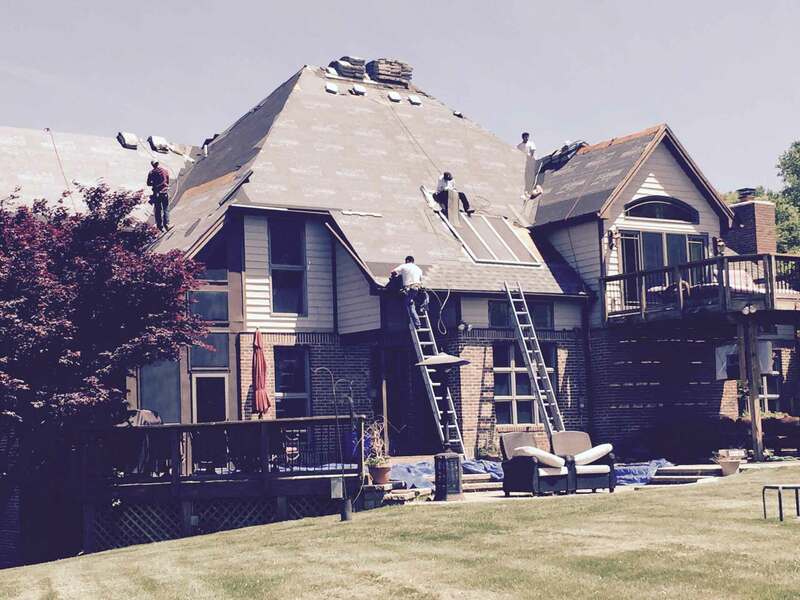 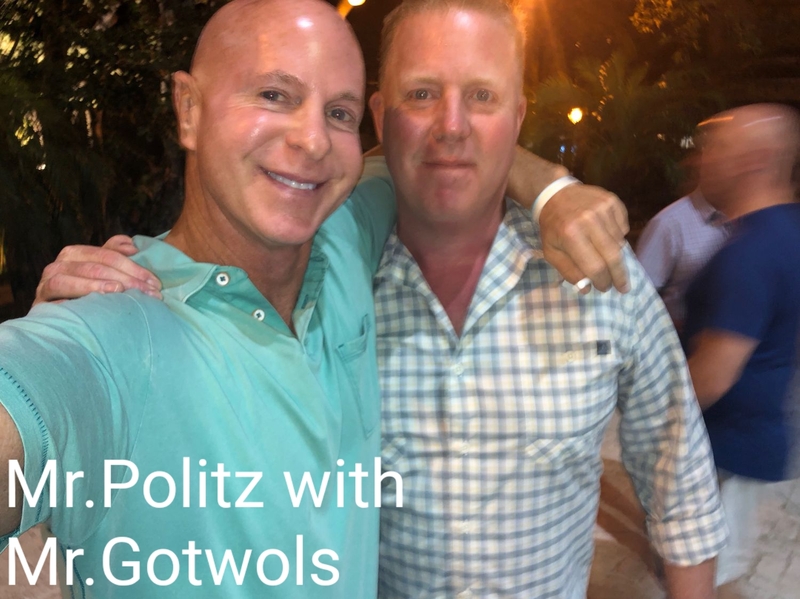 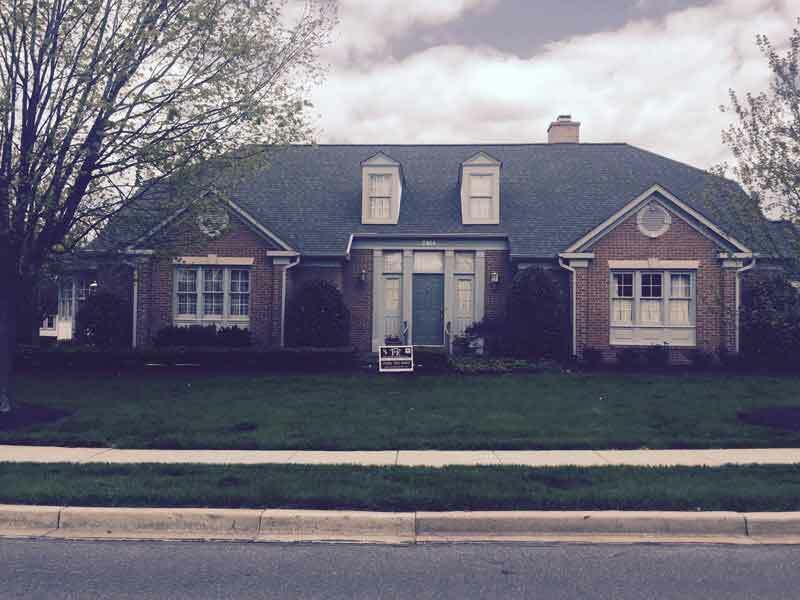 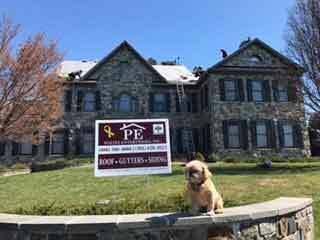 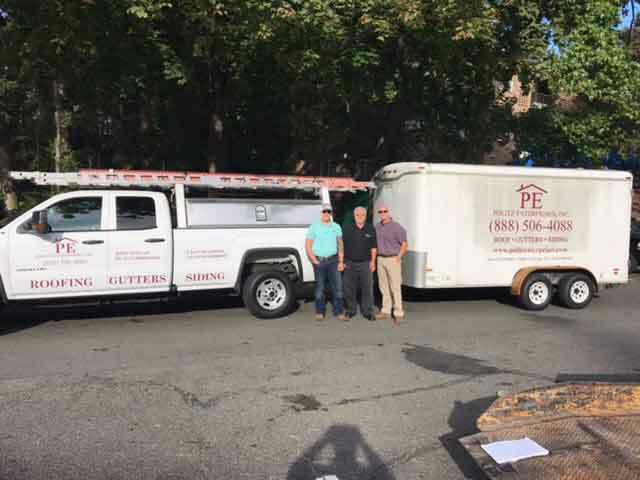 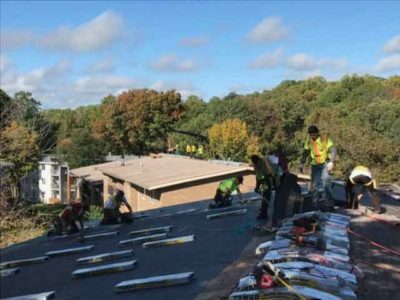 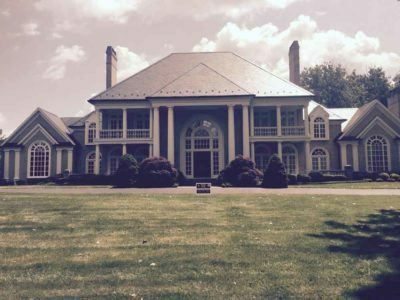 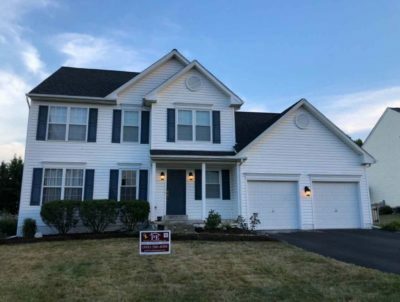 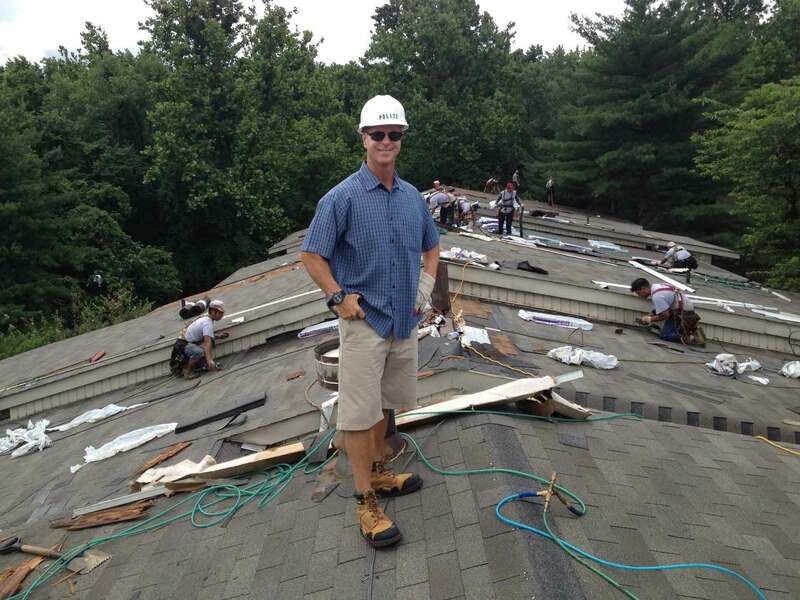 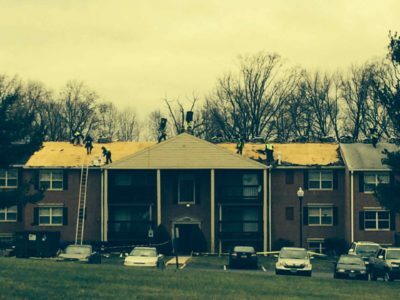 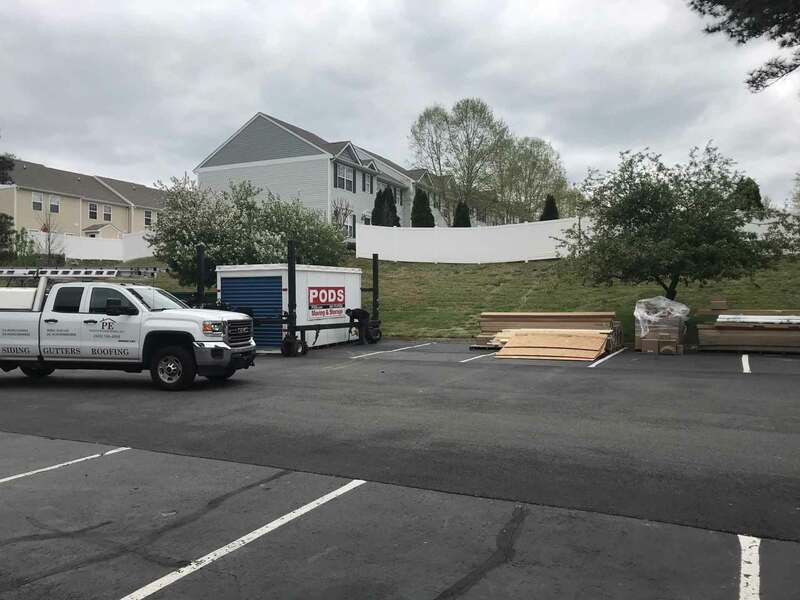 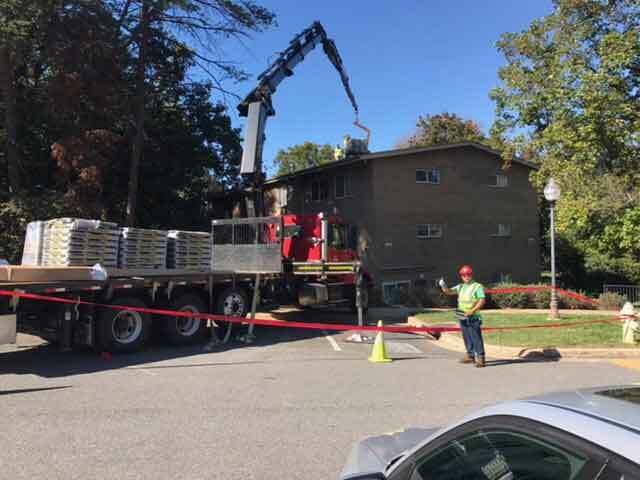 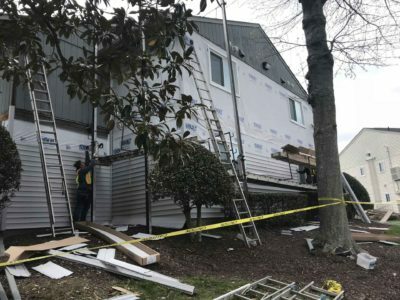 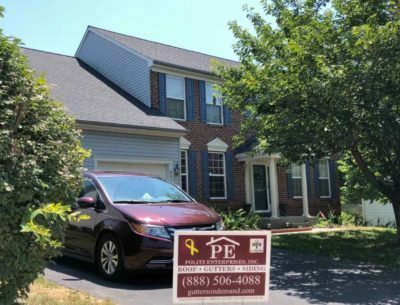 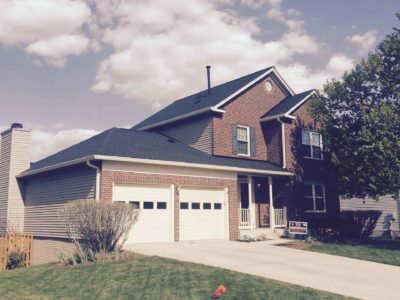 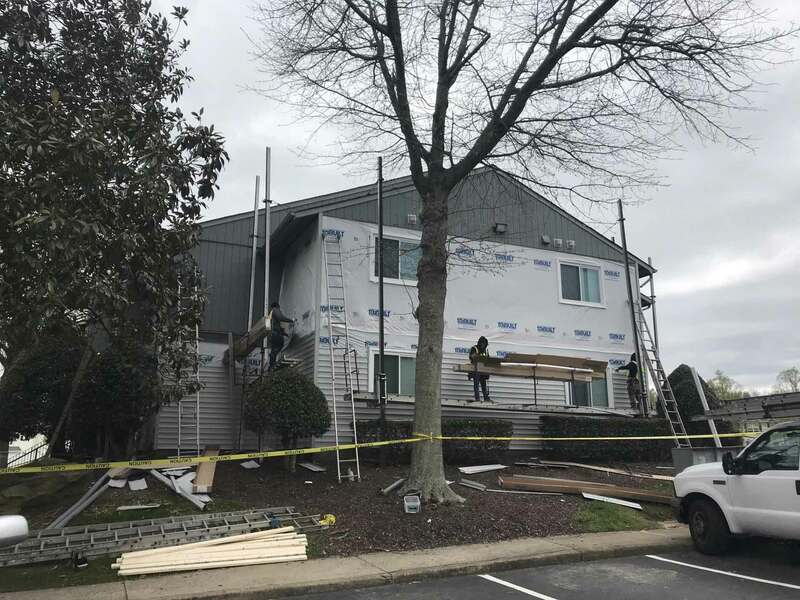 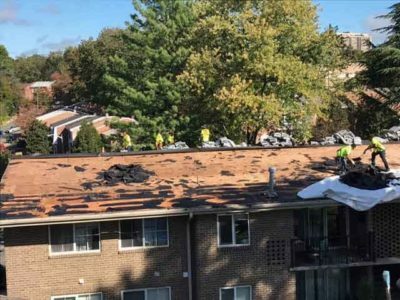 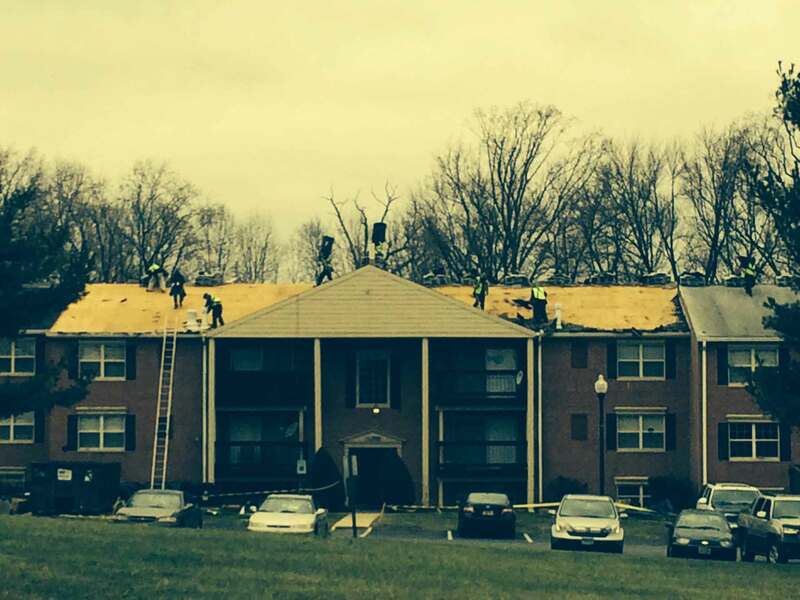 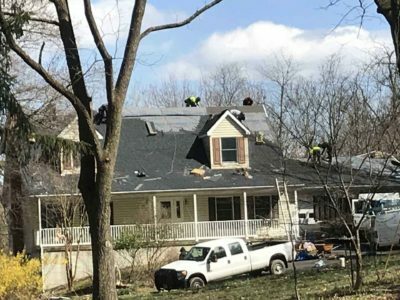 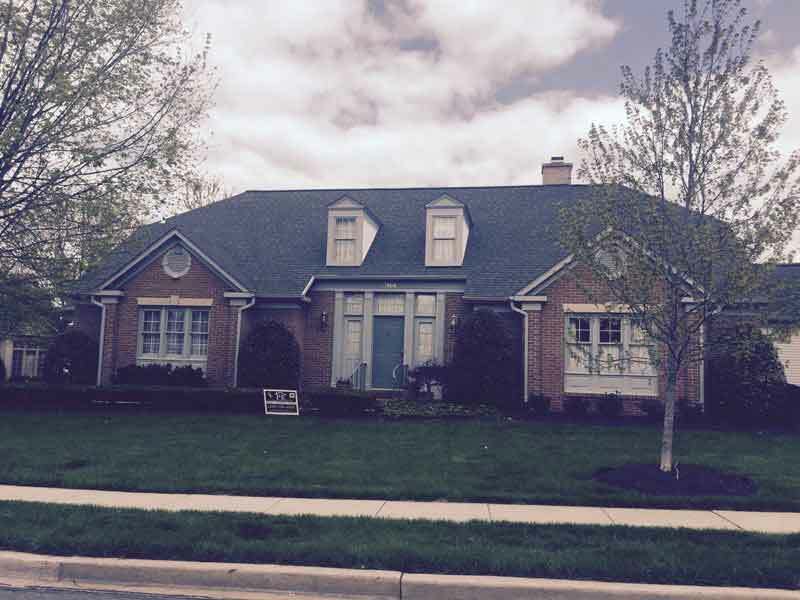 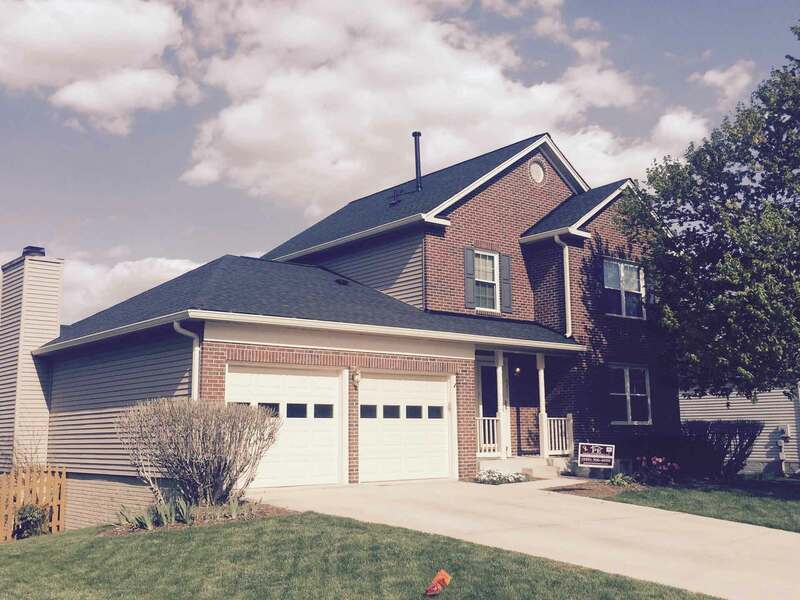 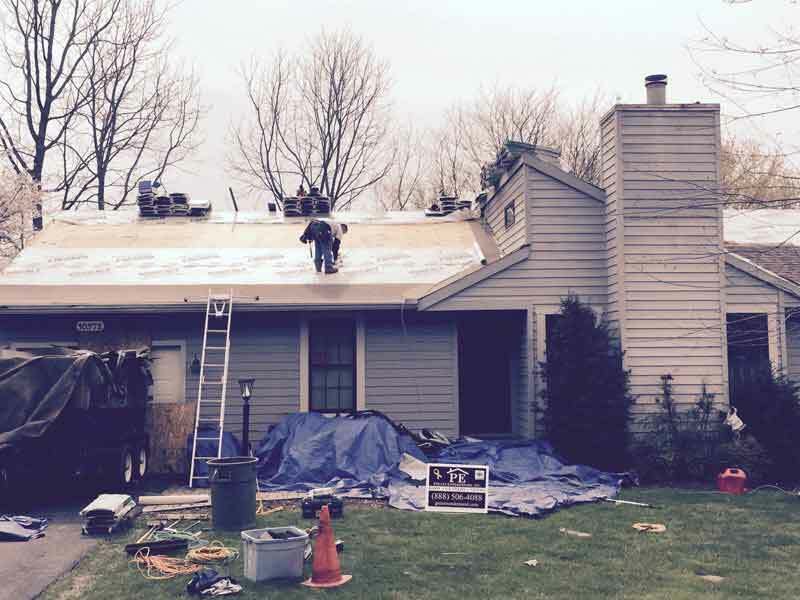 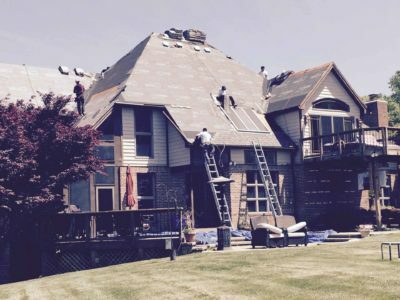 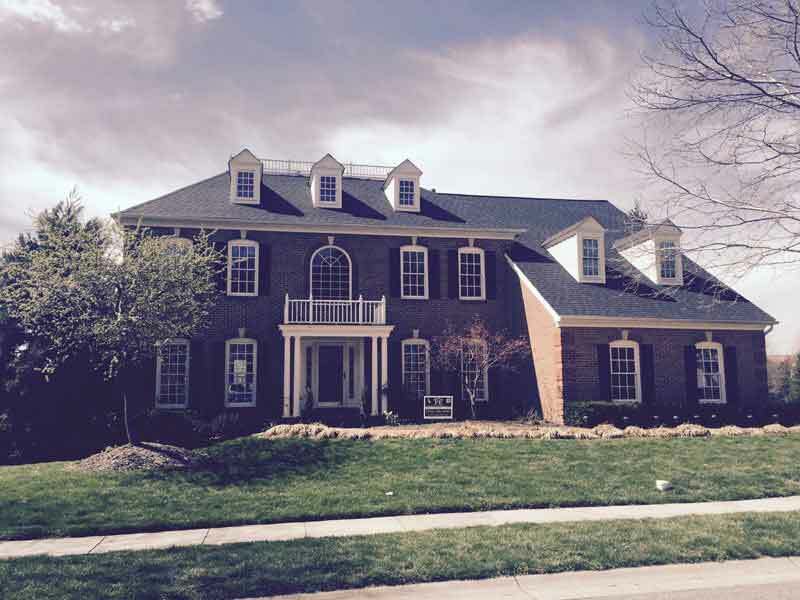 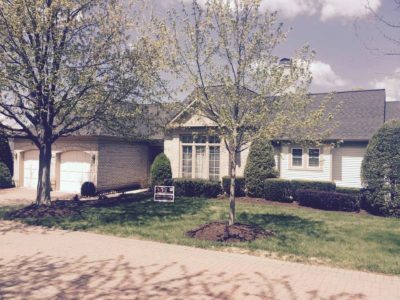 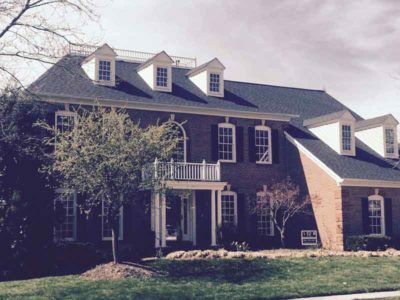 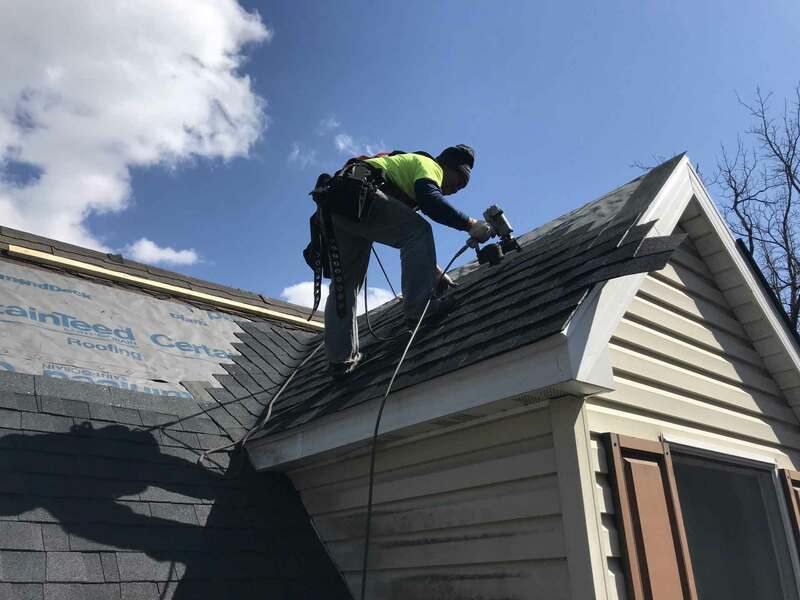 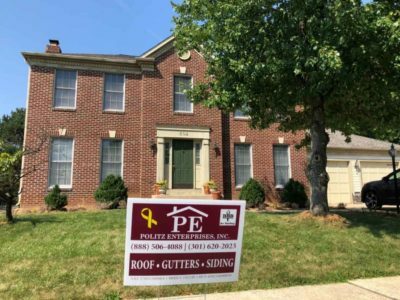 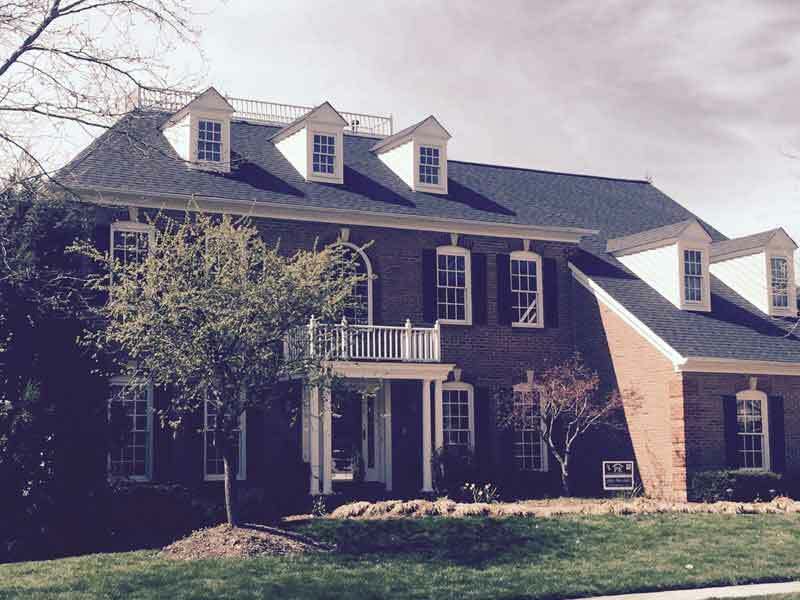 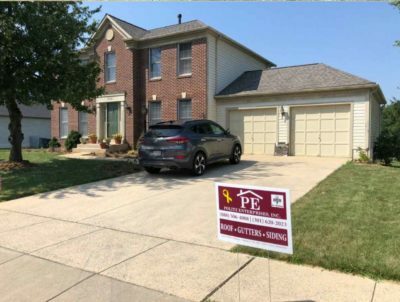 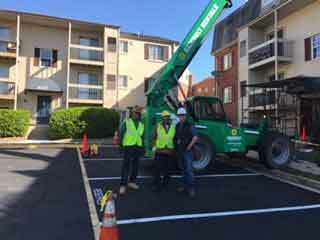 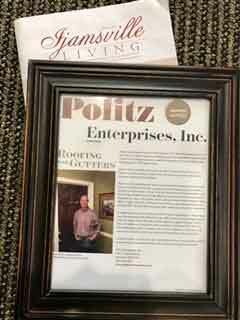 Roofing Projects Frederick MD | Politz Enterprises Inc.
Take a look at recent photos of our roofing projects, results, and staff. 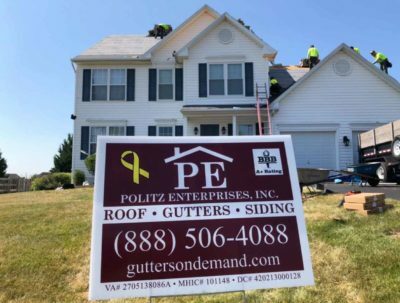 From roof installation to replacement, the professionals at Politz Enterprises Inc. can handle all your roofing needs. 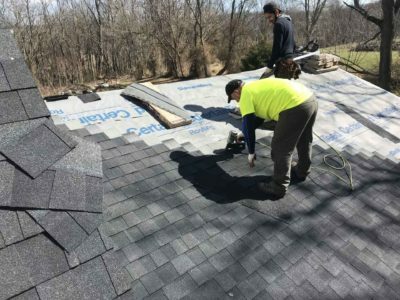 We provide top-notch customer service and workmanship on our roofing services. 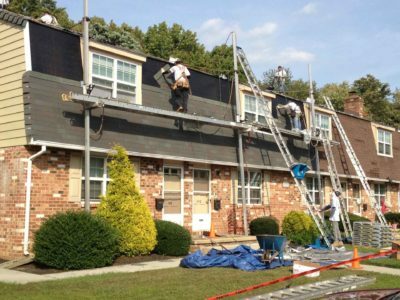 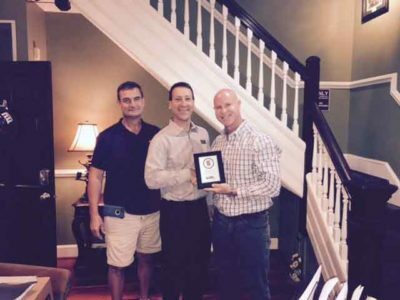 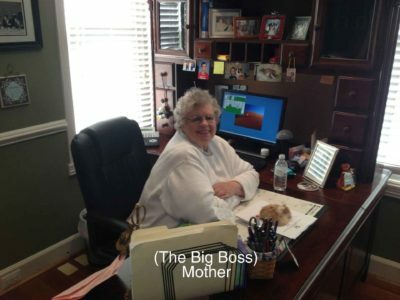 We’re more than happy to take on your project and provide you with the high level of service you deserve. 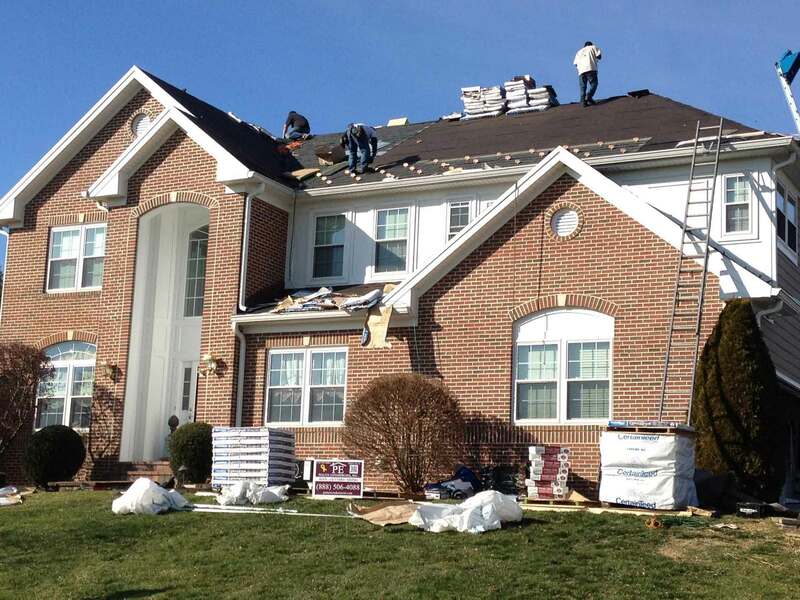 Send us your information and we’ll get back to you as soon as possible with a quote. 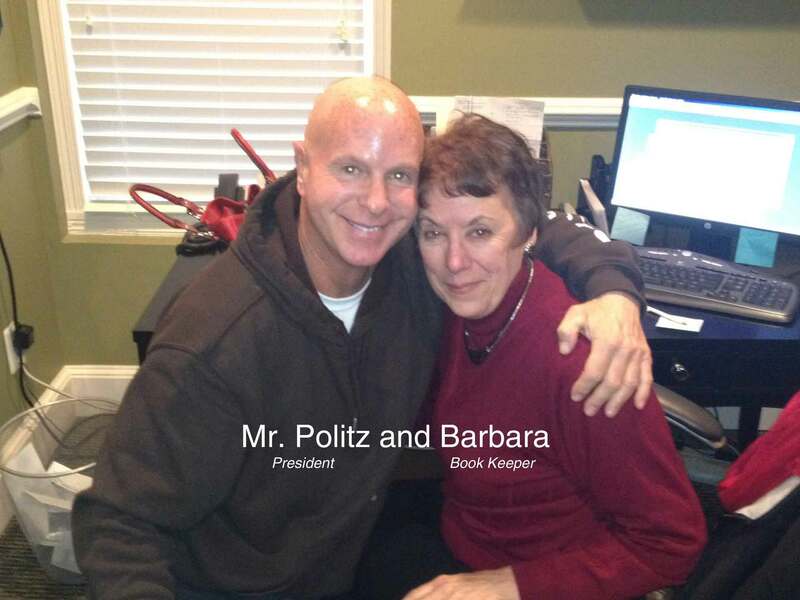 Take advantage of our military and senior citizen discounts (proof required). 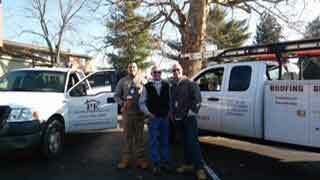 Call us today at 301-620-2023 or click here for a FREE estimate!